8th China Airline Ancillary Revenue & Merchandising Conference (CAARMC) 2019 will be held on 25th-26th April in Shanghai! 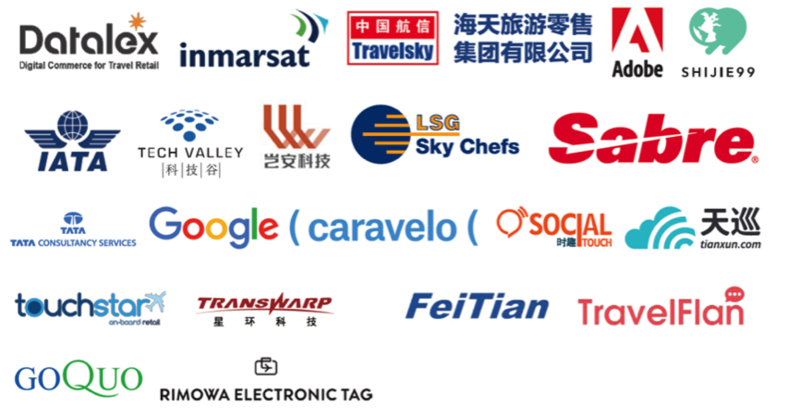 8th China Airline Ancillary Revenue & Merchandising Conference (CAARMC) 2019 has been confirmed to be held on 25th-26th April, 2019 at Shanghai Hongqiao Airport in China. CAARMC is an independent and largest airline ancillary revenue & merchandising platform in China that regularly attracts airline personnel, government and regulator officials, industry professionals and academics. Most of participants come here to learn, educate, network and exchange views on improving the efficiency and effectiveness of airline revenue & merchandising. Over the past 7 years, CAARMC has attracted over 2,000 attendees from global industry professionals. Coming to 8th year, the conference will focus on hot topics such as new technology, digital retail, in-flight WIFI, personalized experience, PSS, big data, passenger loyalty program and NDC etc. Inviting experts from domestic and foreign airlines, OTA, technology supplier, consulting company and other industries to share and solve the problems, so as to build a platform for the industry development and promote the mutual benefit among various parties.